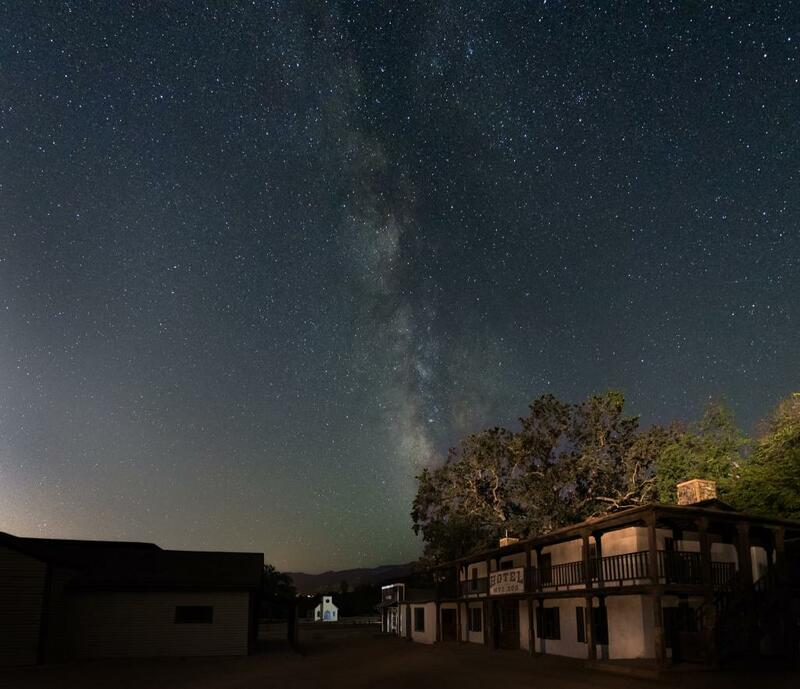 Paramount Ranch has served as a backdrop for tons of spooky Hollywood fare, including Van Helsing and The X-Files, and even The Forbidden Trail, way back in 1932. During the Halloween festivities, you’ll be able to take one of two nighttime hikes through the very same eerie woods you’ve seen on screen. 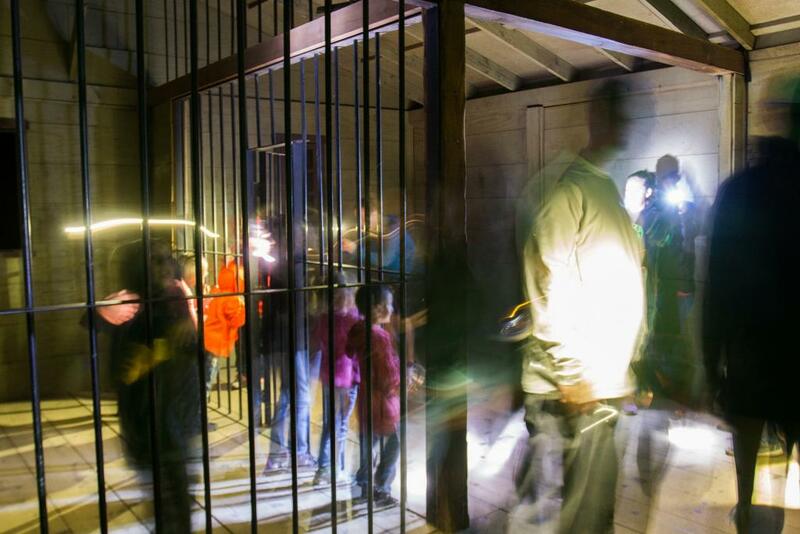 One route is kid-friendly; along the other adults-only route you may encounter more scary surprises. 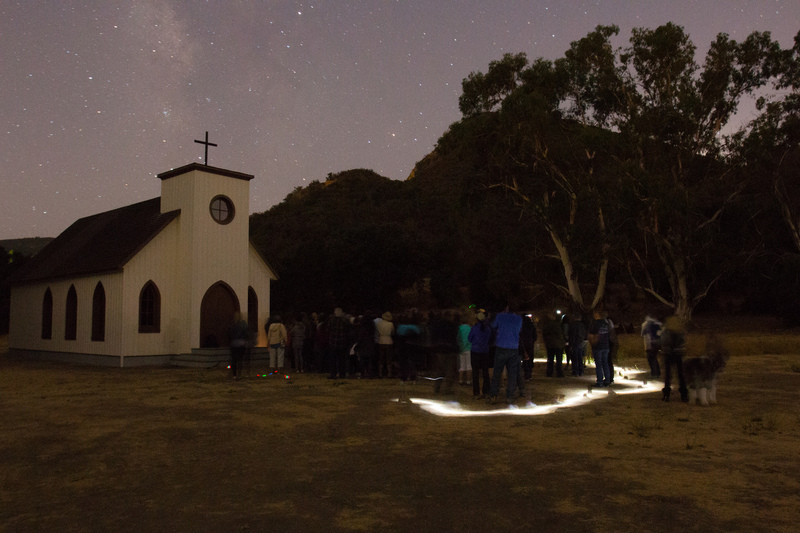 The movie ranch’s chapel and jail will be set up for some creepy photo-ops and “ghost rangers” will roam the property, but overall, this is more on the family-friendly side of Halloween than the truly nightmare-inducing. Activities for young ones include making fun fake blood, marveling at a spider zoo and bug trap, and making some nocturnal-animal-inspired crafts. The ranch is located at 2903 Cornell Road in Agoura. Halloween events are free, including free parking on-site, and open to all ages, for one night only on October 27 from 6 p.m. to 10 p.m.